The AIRAID UTV Replacement Air Filter 800-504, a drop-in replacement for stock paper air filters, designed to improve horsepower and acceleration. Indeed, constructed with multiple layers of filter media, it provides significant improvements in air flow and filtration. Furthermore, compare that to typical replacement filters with the added benefit of being washable and reusable. Why throw money away on a paper filter each time the old one gets dirty? Upgrade to a serviceable AIRAID Direct-Fit Replacement Filter for often less than the cost of two stock replacements! 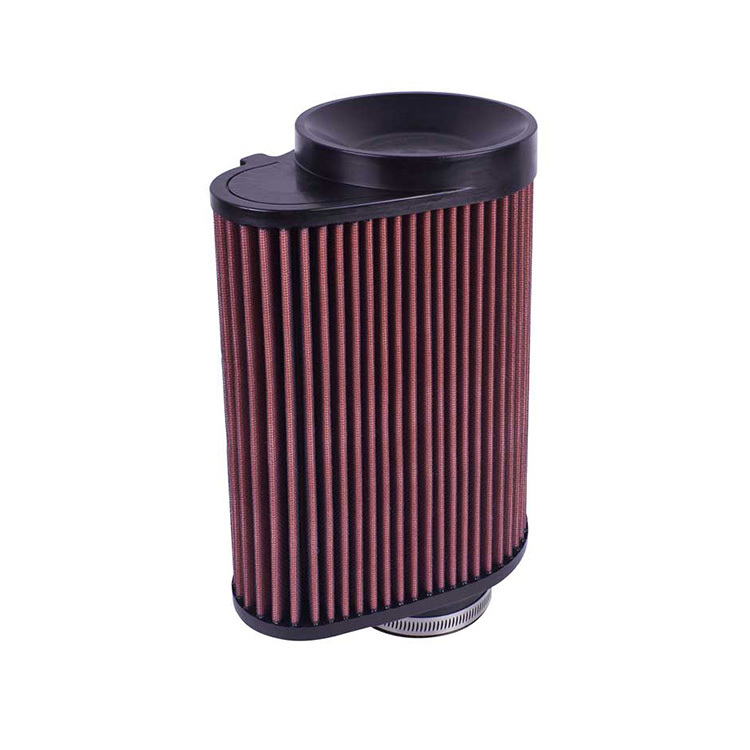 Installation takes only minutes and is as simple as replacing your stock filter.